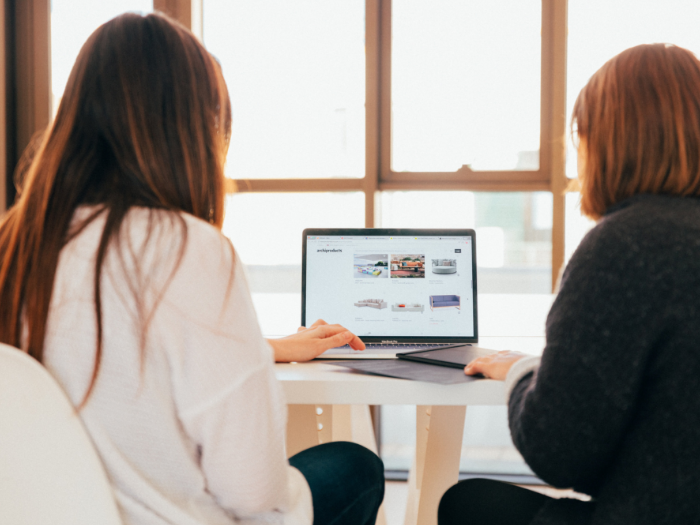 Communications teams at hundreds of organizations use Localist to connect with their audience and grow their brand. Communications teams use localist to expand, unify, and distribute their brand. Your company probably produces and manages a large number of events. If these events go unnoticed, your team is not hitting its goals. 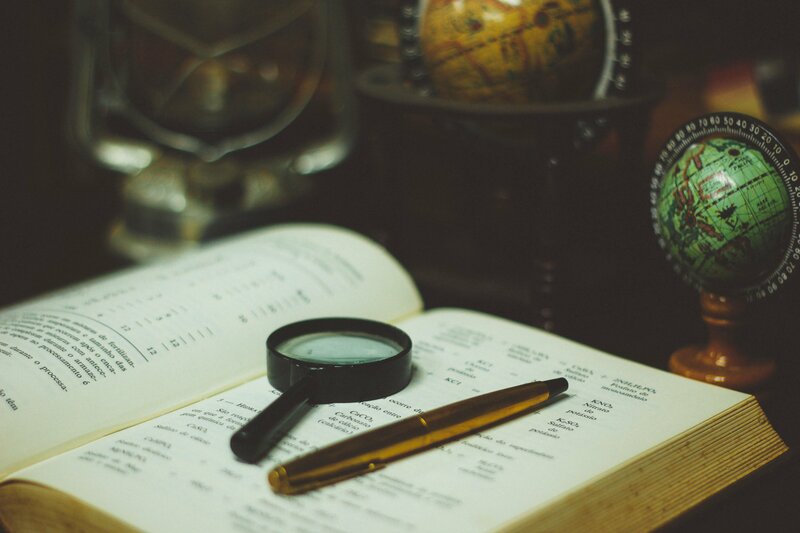 Localist automatically structures every event to be discovered by its intended audience. At large organizations, events can be all over the place. Some events are in a CMS plugin, others in a space logistics tool and a few on an outdated Google calendar. Localist provides best in class event aggregation tools to ensure your company provides a centralized experience for all of your visitors. With the Localist Event CMS every piece of event content will automatically inherit your brand, from event landing pages to event emails. Localist allows your team to have on brand communication at scale, automatically. Every department has events, and often times every department uses differing tools. Providing an easy to use event platform allows every department to create events and registration experiences that get funneled to the correct calendar(s). The bottom line for many events is simply the number of registrations. Localist streamlines this process by providing Register, a secure, customizable ticketing tool for paid and free events. However, Localist is capable of integrating any registration tool for any particular event. Comms teams work across the entire organization, so does the Localist Event CMS. Localist has best in class admin tools and permissions to ensure users have the ability to create, publish, and market any event that is important to their team’s goals. Nobody knows your audience as well as you. Localist has a variety of tools to classify and display events for the correct audience in the correct medium. 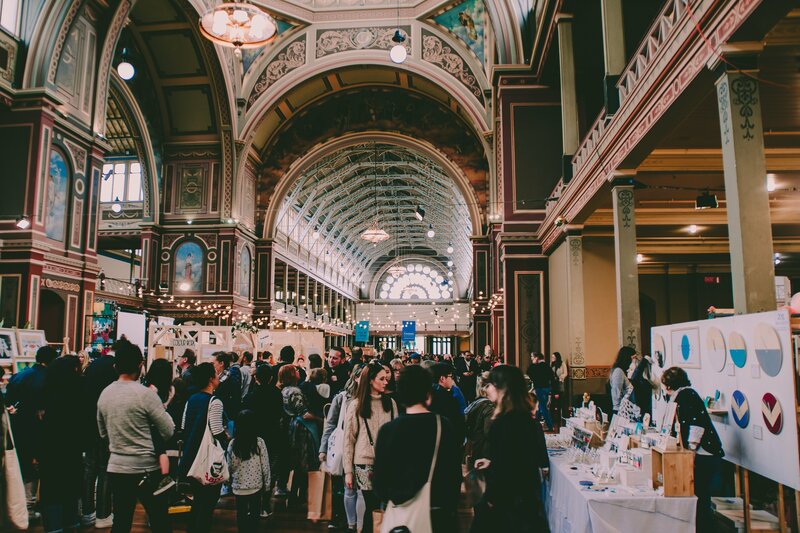 From fully customizable event channels to filter lists, Localist has the tools to display a large number of events to a diverse audience. 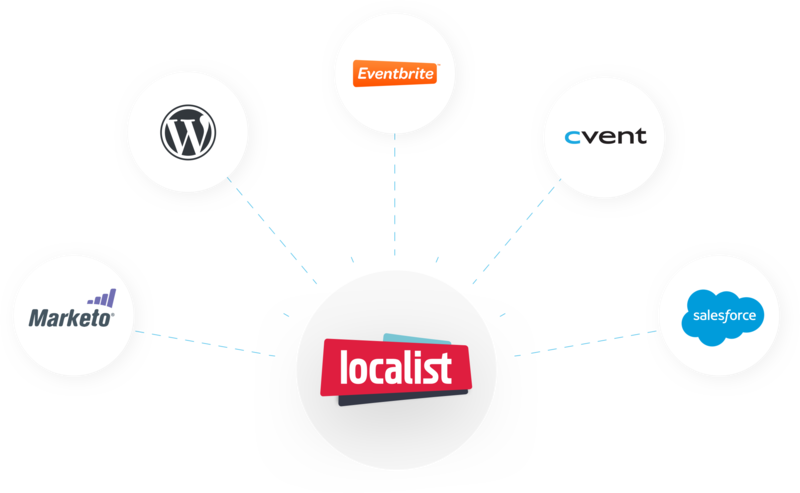 The Localist Event CMS can integrate with almost every tool in a modern technology stack including popular CRMs, marketing automation platforms, space management tools, event management tools and more. Connect your data silos with Localist. In fact, over 90% of our customer base believe email to be the most powerful direct channel for event discovery. Bulletin is Localist’s native email newsletter tool specifically designed for dynamic event content. Powerful enough for company-wide use and yet intuitive enough for any Localist user; Bulletin is mass communication, simplified.